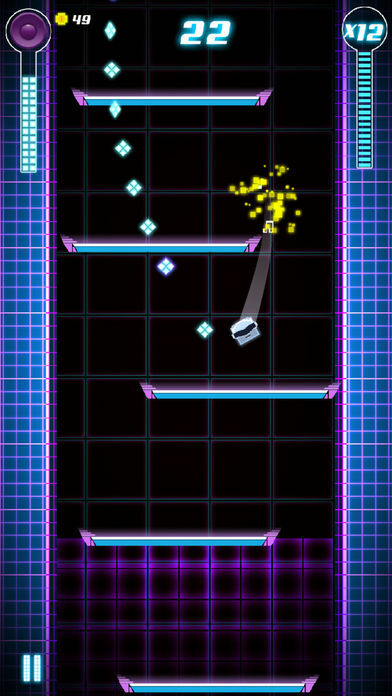 Home #WOW Beat Jumper – Flip through a rhythmic world of Sound and Color! 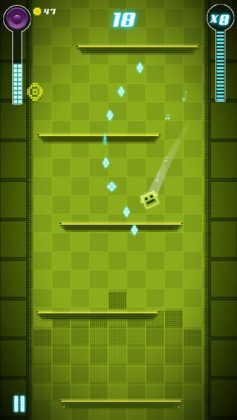 Beat Jumper – Flip through a rhythmic world of Sound and Color! 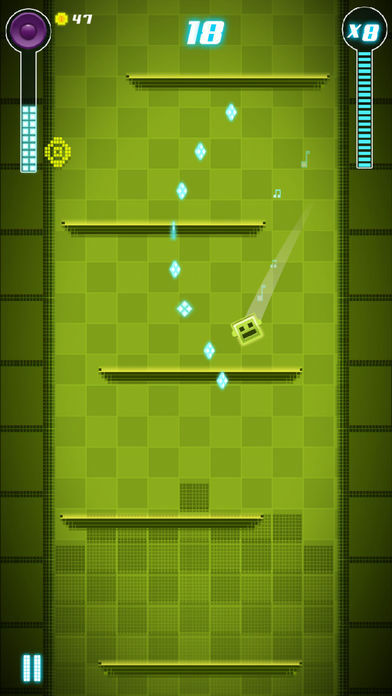 Beat Jumper is a game about jumping through a vibrant world of sound and color! Set in a world made of glowing neon platforms and walls that allow you to speedily flip your way from level to level, Beat Jumper is pretty much music you can play. Although it is easy to get caught up with the graphics and soundtrack in Beat Jumper, taking a deeper look you will quickly notice how large the selection of unlockable characters and themes are(!) if only you could collect more coins. Last but not least, if you’re a long time fan of mobile rhythm games you’ve probably heard of a game called Beat Stomper. 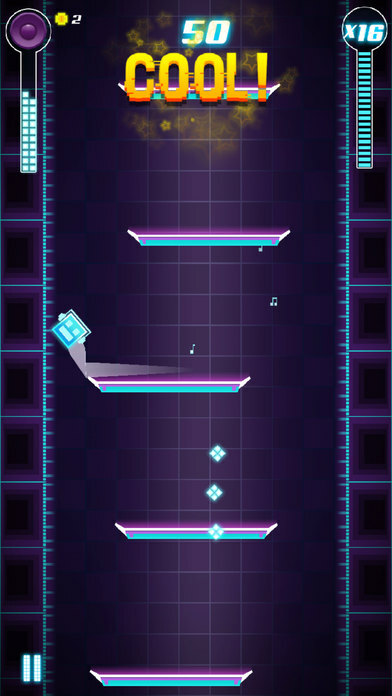 If you’re after a game that “is” music you can play, chances are Beat Stomper is the game for you. Otherwise, why not try them both! In need of a shiny new rhythm game with glowing neon graphics? If so, Beat Jumper may just be the game you were looking for!